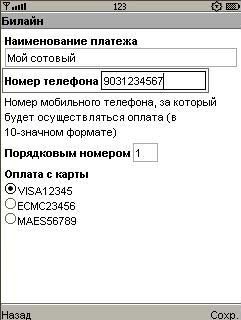 Mobile Banking Java - A utility for owners of cards of the Savings Bank of the Russian Federation, using the service "Mobile Banking". 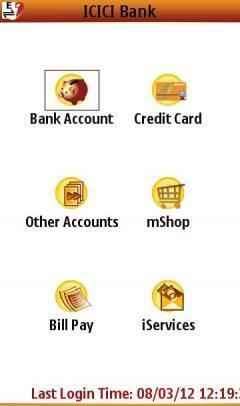 It allows you to make a lot of transactions with your card directly from your phone! 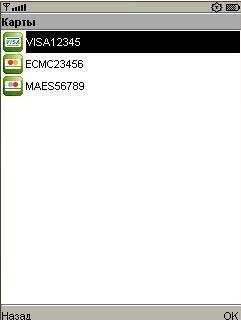 The main ones are: payment of mobile, fixed, long distance, Internet, television, utility services (Moscow only), banking, loan repayment, transfer to another card.